Since it was introduced, Invisalign has helped millions of people fix tooth alignment and spacing issues. The system uses a series of clear, customized aligners to gradually shift teeth into the desired position. The aligners are easily removable and very discreet. Although Invisalign is quite popular, it is not effective for everyone. Here, Drs. Ali and Shery Mansouri of Serene Dental Center describe some of the indications that Invisalign might be right for you. If you identify with these signs, we invite you to book a consultation with our Invisalign dentists to discuss details at our practice in Irvine. The first indication that Invisalign might be right for you is that you are embarrassed by teeth that are crooked, crowded, gapped or poorly aligned. You might also have an overbite, underbite or crossbite. Ideally, your orthodontic problems should be mild to moderate in nature. If your case is more severe (e.g., it requires your jaw to be restructured), we may recommend traditional teeth straightening treatment. Your mouth should generally be in good condition. You should not have untreated cavities, gum disease or other problems. If you do, our team will want to address those problems before proceeding with Invisalign treatment. Invisalign is suitable for older teenagers and adults. It is not recommended for children and younger teenagers, whose teeth may still be erupting and changing. It is impossible to create accurate aligners for teeth that aren’t fully developed. If you want to fix what’s bothering you without letting the rest of the world know, Invisalign may be a great option. 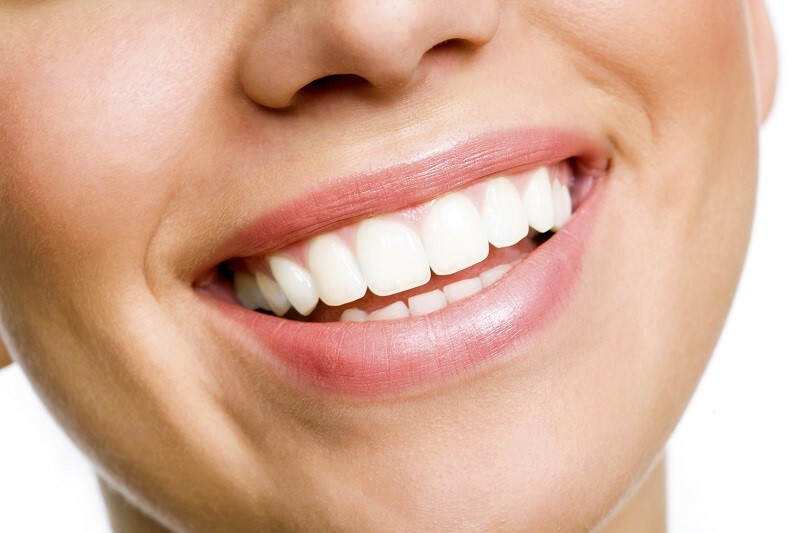 The clear plastic aligners are molded to fit over the teeth discreetly. You can wear them to work or school and because they are transparent, no one else will know that you’re secretly straightening your teeth. To be successful, the Invisalign aligners need to be worn for a certain amount of time every day. They also need to be removed for eating and drinking, and cleaned a special way. It is imperative that you commit to following our dentists’ instructions regarding the wear and care of your aligners. If not, you might be better off with fixed braces, which require less maintenance. If you are interested in learning more about how Invisalign can perfect your smile, Serene Dental Center welcomes you to schedule an informational consultation with our team. Call or email us today.